Giants, welcome to episode #38! 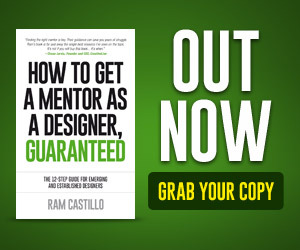 I’m officially back home in Sydney, Australia, after a whirlwind 2-month USA tour as part of launching my second book; how to get a mentor as a designer. I couldn’t of done it without the AIGA chapters that hosted me and of course all of you that participated. In short, I visited 15 cities, delivered 20 talks and met over 1500 attendees. Thank you from the bottom of my heart, it was truly an honor – do checkout my instagram for all the pictures of that journey, my handle is @TheGiantThinker. 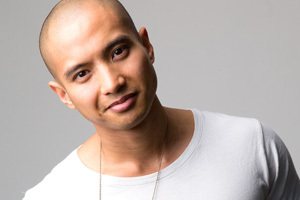 Today’s guest is the Chief Creative Officer of VaynerMedia – an advertising, social-media led marketing and communications agency founded by Gary Vaynerchuk with over 800 employees and counting. 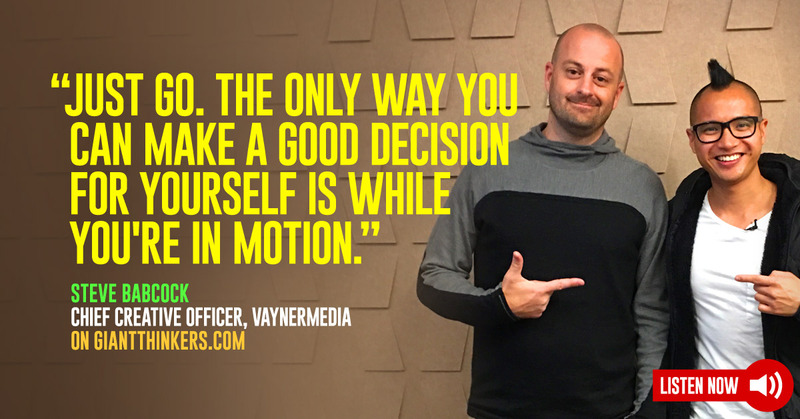 We know a lot about Gary, but to hear from the CCO of VaynerMedia is a rare gem, so rare in fact that this guest has never been interviewed on any podcast, ever. I’m truly grateful to be the first and I know you’re going to find this both informative and entertaining. And what it’s like working for the hustle king himself, Gary Vee. I present to you, the man leading VaynerMedia’s creative team of titanic proportions … Steve Babcock! Are you building your mailing list? 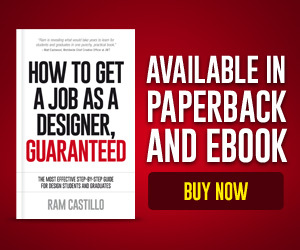 Are you a freelancer, work full-time and have a side hustle, or run a large company? MailerLite are the best when it comes to affordable email marketing software. 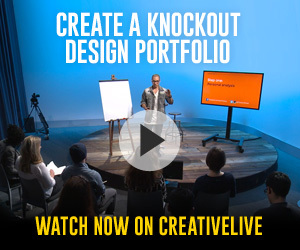 They currently have 200,000+ customers in over 72 countries, including BMW, GoPro, FWA, Typeform and IKEA. A testament to their world-class platform. MailerLite offer a free plan for up to 1000 subscribers – with no expiry date. You can use all the features, including drag and drop, autoresponders, landing pages, tracking and the mobile app.